We’re nearing the end of this series and yesterday in particular I felt like this has made me sound like I’ve got this whole stay at home mum thing together. I don’t. I really don’t. 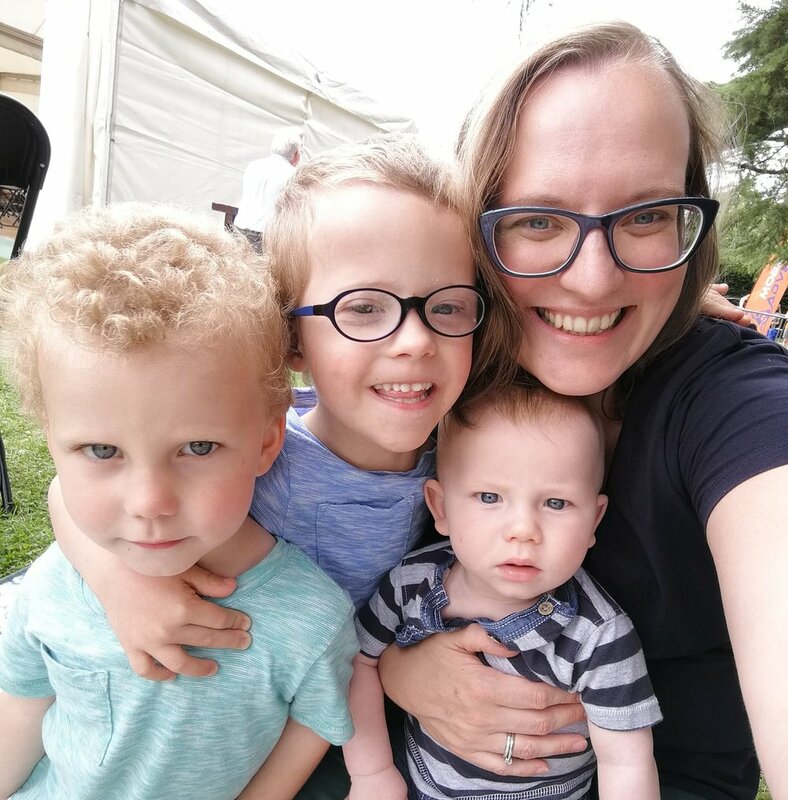 In fact, the main reason for starting this blog was to encourage other mums who are struggling. So doing a whole series on our home flourishing has to end with some honest truths. I am struggling. Every day I get up and basic things around the home seem to floor me. I take ages to do basic home tasks, such as clearing the worksurfaces. Our household admin is almost exclusively done by my husband. Admin tasks that fall to me – like returning excess curtains we got in May, or chasing the boys’ medical appointments, or replying to emails – regularly don’t get done. Then I reach crisis point and sit down with my to-do list (easily over ten urgent items on it by this point) and have to pass things to Colin, who already does all the general admin – banking, insurance, and well, I don’t even know all the things he does to keep the house running, that’s the truth! And then there’s the mental household load that almost exclusively falls to us women – knowing when it’s school photo day, what day the library book goes back, keeping on top of when the loo roll is running low so it gets replaced, cancelling the milk cause you’re going on holiday, knowing what clothes the kids are outgrowing or if they need their feet measured, you know what I’m talking about…! All these things in our heads, no wonder we all feel overwhelmed so much of the time! So, what can I do about the areas I struggle in? What can you do about your weaknesses? Well, if you’re in a relationship, hopefully the idea of the shared couple memory (transactive memory) is something that makes sense to you. You both remember different things and therefore you benefit from the other person's categories (like when insurance policies are up for renewal vs when all the children’s activities are) without having to know all the information yourself. And this works for practical skills too – if only one of you is good at cooking, they’ll probably do the lion’s share, but that’s ok because the other one might be the one who is better at DIY so they do that. I certainly have no idea how to do anything other than get iplayer on our TV and can just about remember how to log on to our internet banking but after that it’s a blur! So take advantage of each other’s strengths. Both for sharing the memory tasks and practical tasks. If you don’t have a partner or you do but there are gaps – like no one can cook, or no one remembers that you need your passports for your holiday - then outsource what you can. DIY and even housework stuff may be passed on to family and friends who are willing to help (my dad does all our complex DIY!) or if you can afford to, pay someone. For cooking, try and get some of those easy recipe kits that get delivered to your house. Identify the things that just get you down and work out ways to resolve them. Personally, for my struggles with admin and basic home organisation – I lose my debit card, Tesco clubcard, even handbag regularly – I went to see a coach to help give me some tips to navigate the struggles of living with ADHD and still trying to run a home. It really helped. And I don’t lose my debit card just as often now. Though I have no idea where my washbag disappeared to after the summer holidays….! I also have regular sit downs with Colin where I go through all the things in my head that I'm not getting done and he takes a few of them off my plate. Which means I get to tick things off the list without any of the work. And my list often still doesn't get done.